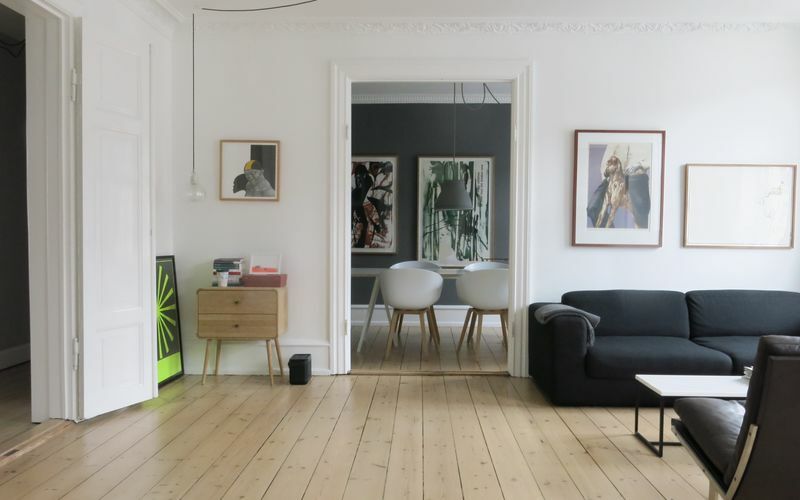 Vesterbro is Copenhagen’s hip and trendy area. 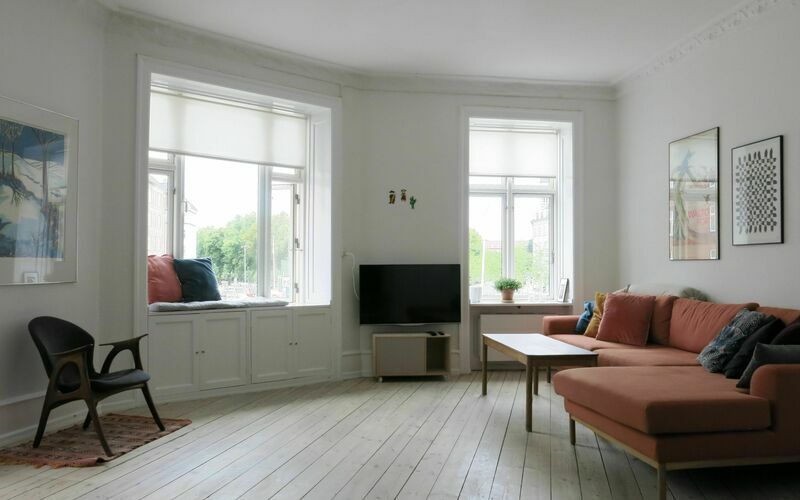 It is located west of the City Centre, bordering Frederiksberg to the north and Valby to the west. 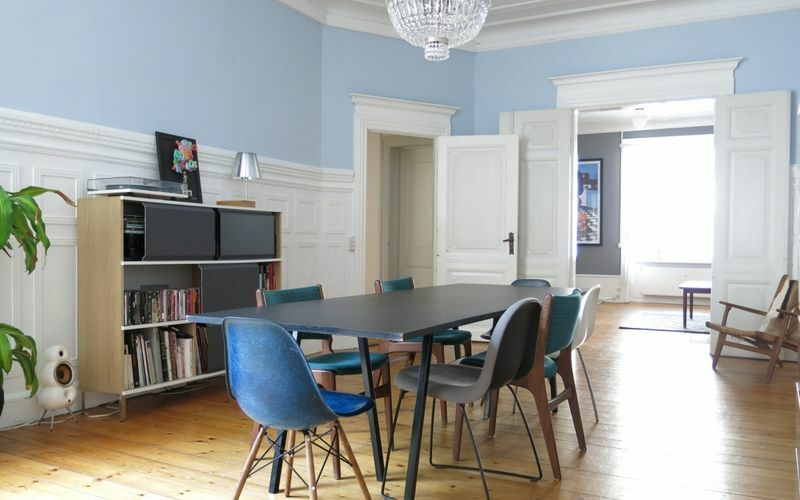 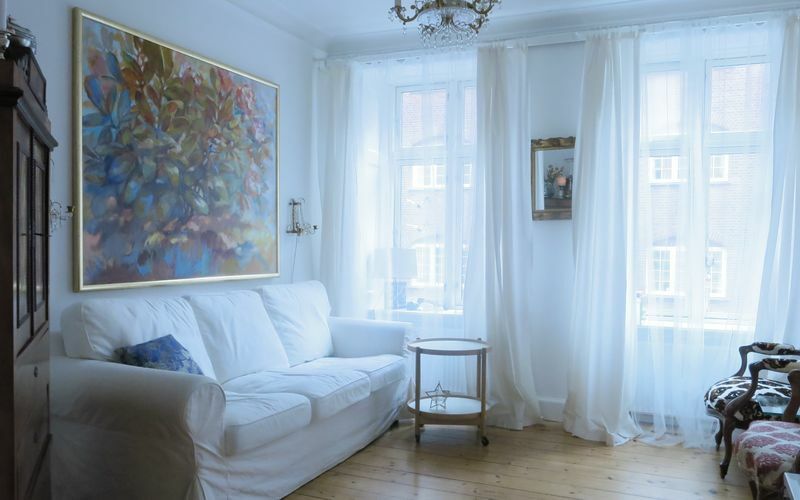 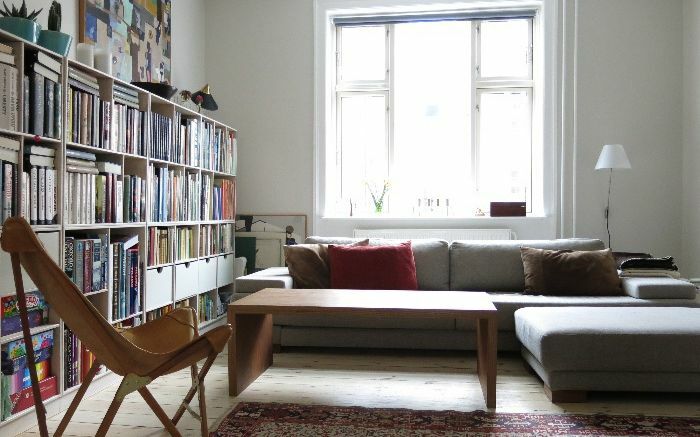 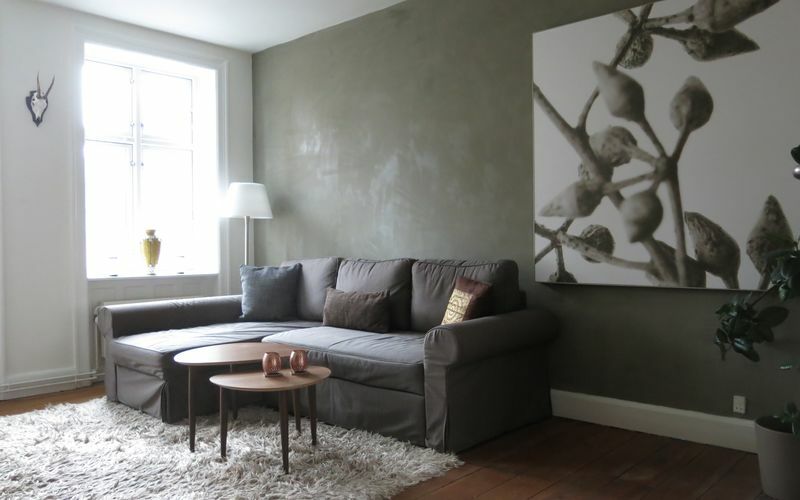 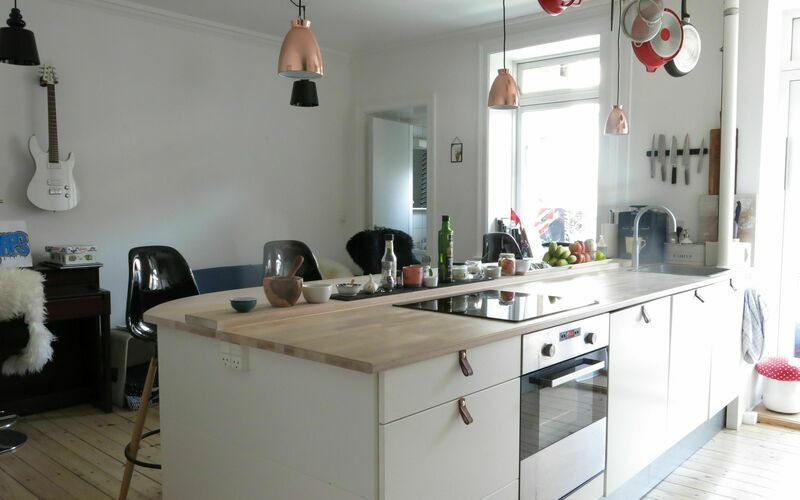 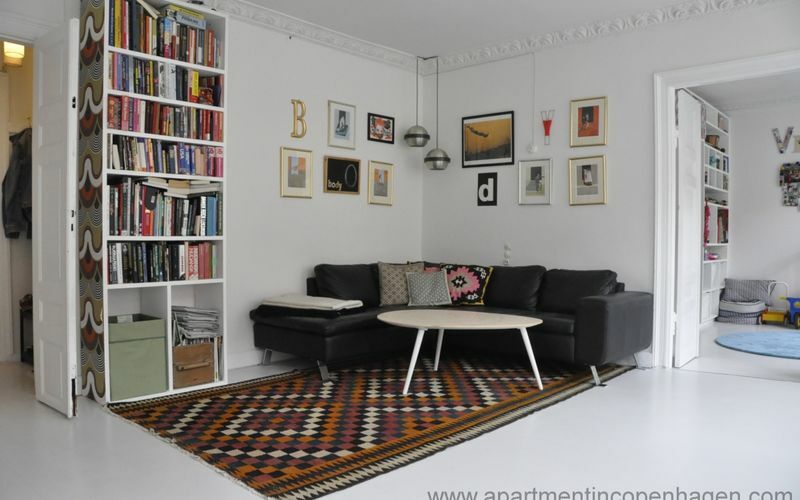 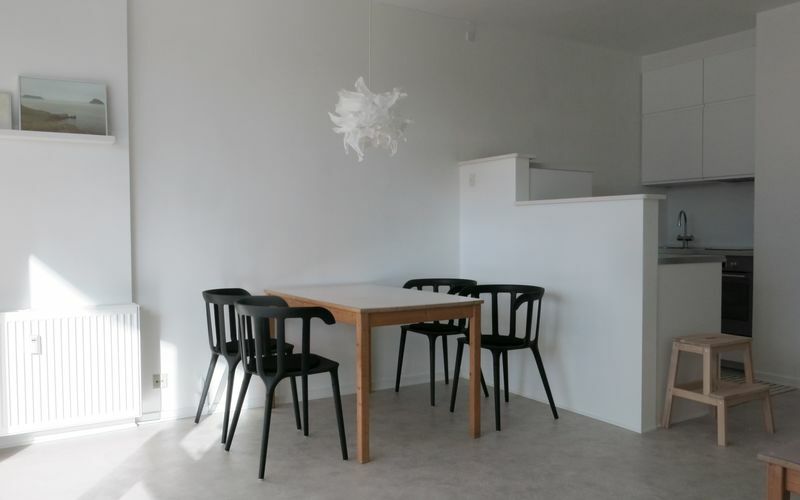 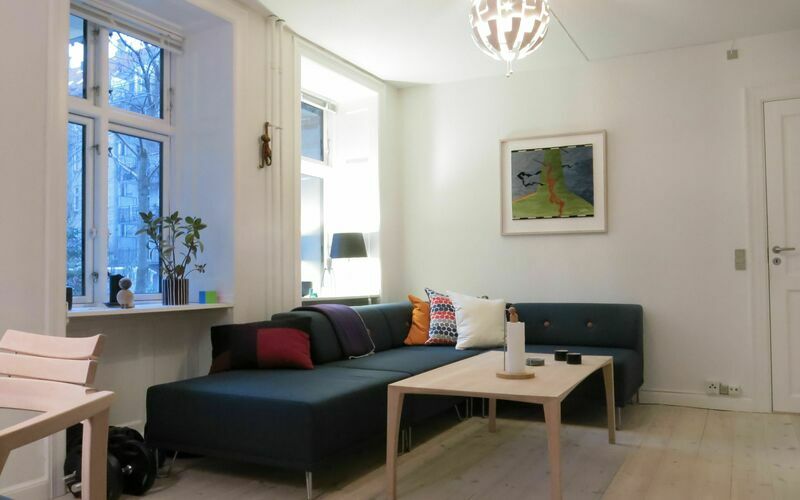 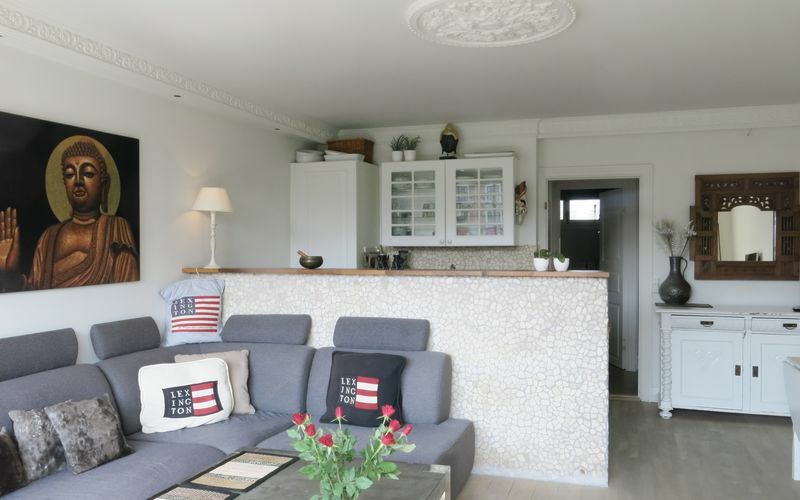 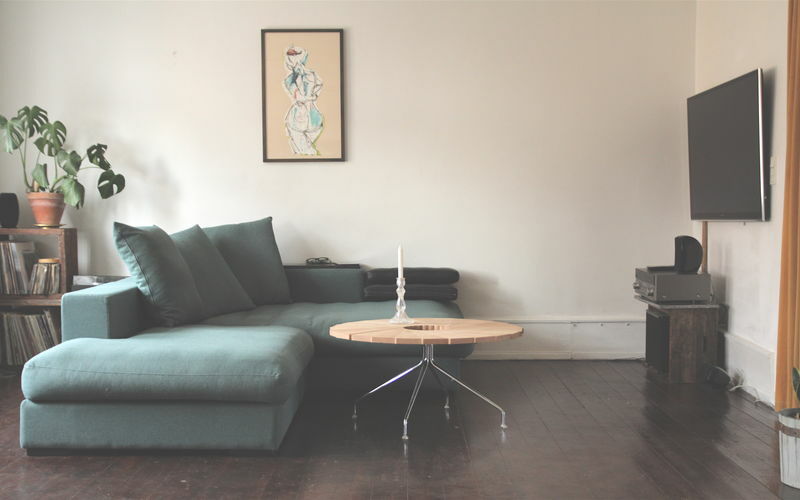 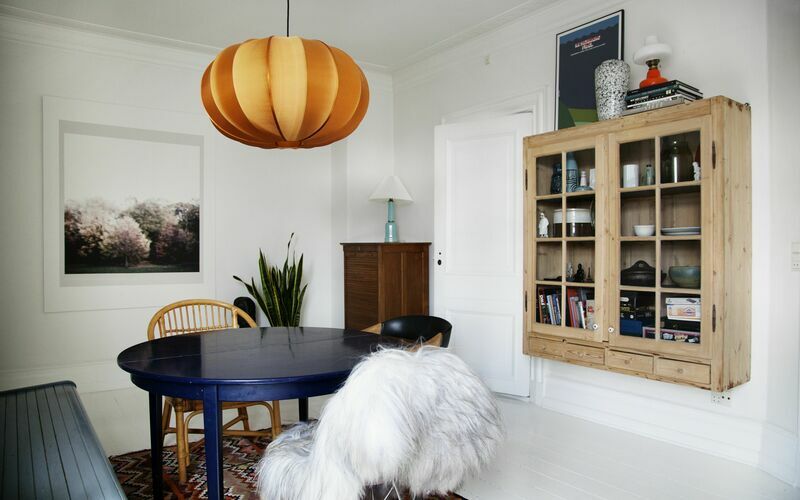 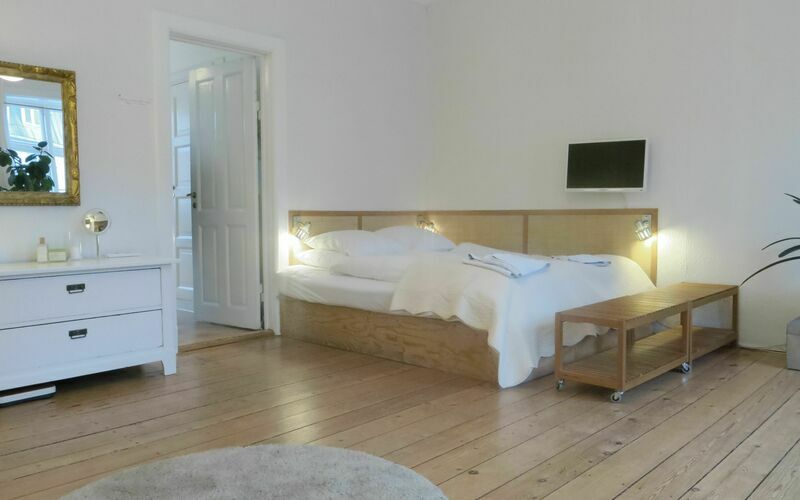 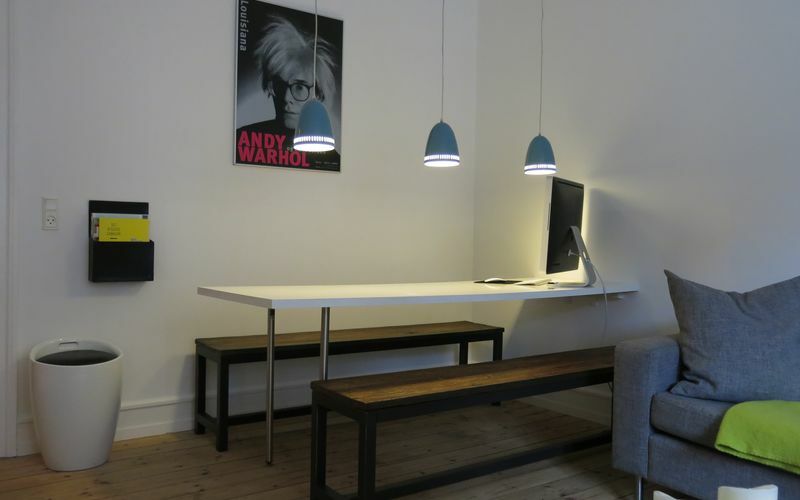 Book an apartment in Vesterbro from the list below the map. 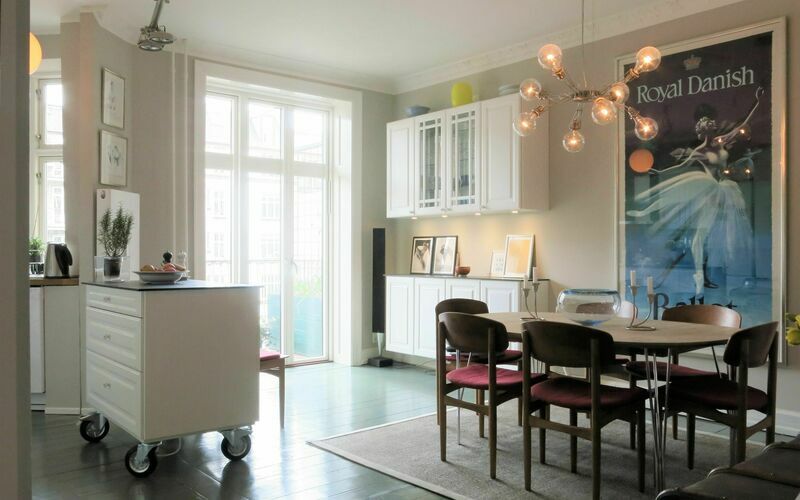 Vesterbro, the former red light district, has been dramatically transformed during the past 10 years and is one of the most diverse areas in the city. 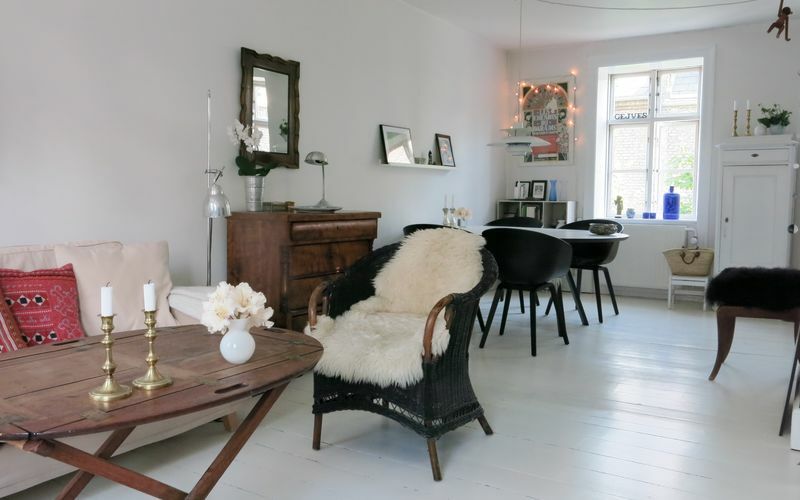 You will find many cozy cafés such as Kaffeplantagen on Enghave Plads. 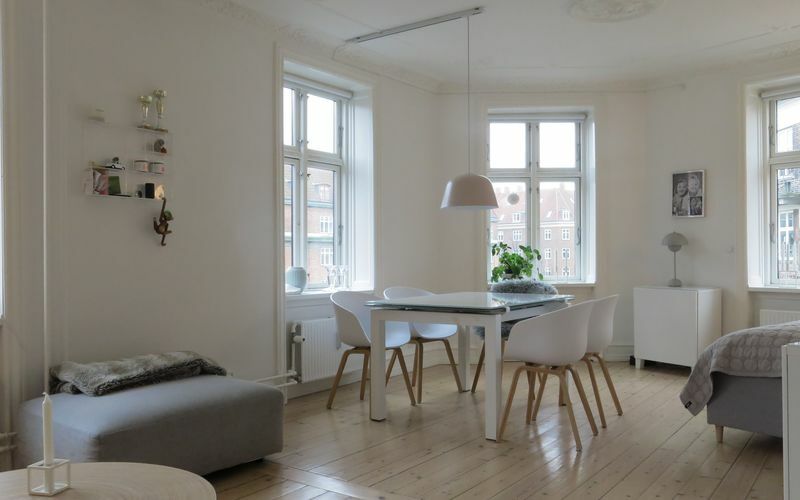 There is also a large variety of exotic restaurants along Vesterbrogade and Istedgade such as the Thai Spicylicious, the Vietnamese LêLê or the Sushi restaurant Sticks ‘n’ Sushi. 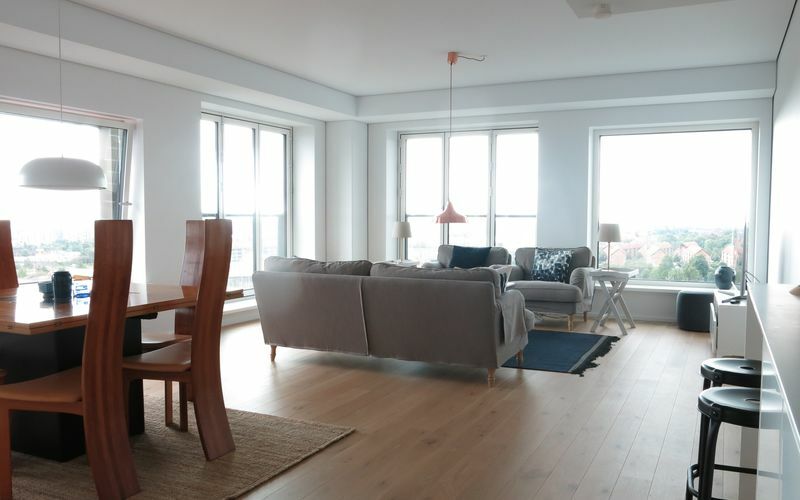 The former Meatpacking district in the heart of Vesterbro has recently been transformed into an exhibition and nightclubbing space for the hip and creative scene in Copenhagen. 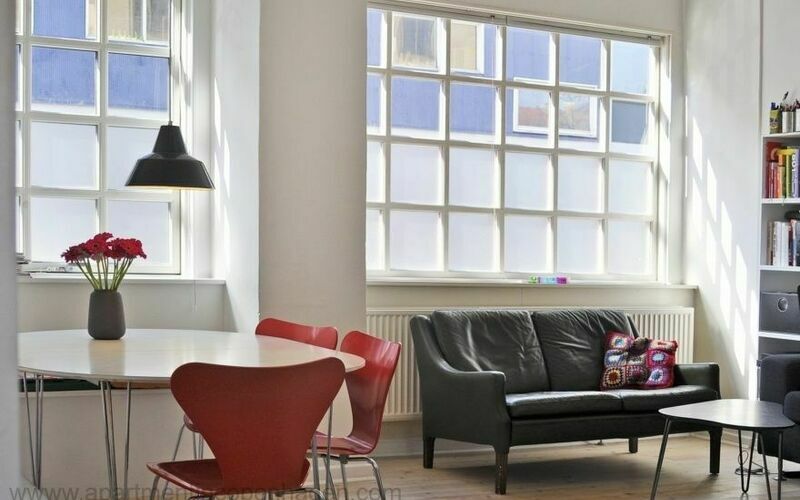 This has contributed to the thriving nightlife in the area with popular nightclubs, music venues and cocktail bars such as Vega and Bakken.